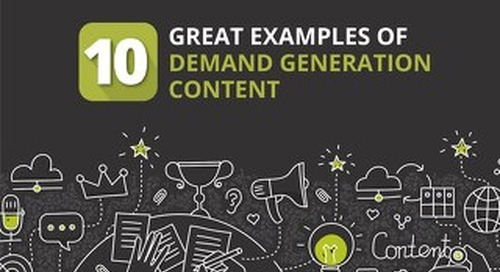 Looking to get better results from your demand generation programs? 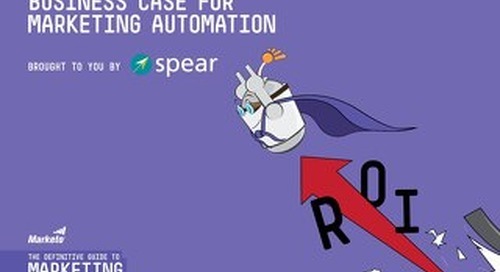 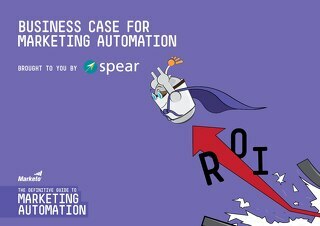 Get hundreds of ideas, tips, techniques, and proven strategies on paid search, content marketing, lead nurturing, creative, offers and more in this massive, 68-page eBook. 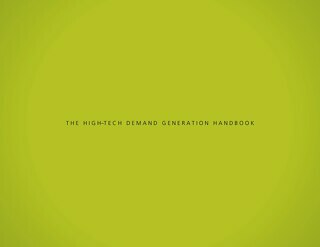 An ideal resource for the demand gen rookie or seasoned veteran. 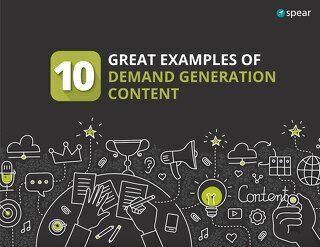 Explore how 10 leading B2B companies used innovative offer content to drive demand for their products and services.